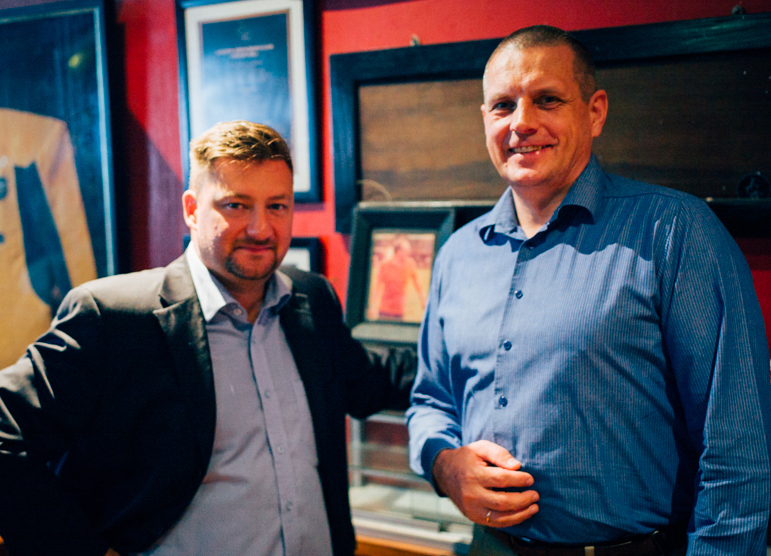 We met on the 6th of September for the 43rd time since the establishmen of the Polish Business Club in August 2011. The last gathering began our 8th year of networking activity with a splendid crowd of 49 guests. They were just a small fraction of nearly 2000 guests of very different nationalities, and more than 60 % were nationalities other than Polish. Over a dozen of interesting presentations gave us and our guests very valuable information about expat life here in Indonesia and its pros and cons. Our charity actions within those years collected for Indonesian and Polish children over 235 mln IDR. Thank you, Marek and Natalia for your help in running our successful networking platform – the Polish Business Club in Jakarta. You are very welcome to join us on this occasion in a form of being there with us, or donating some unique items for our auction, or donating some money to that great cause. 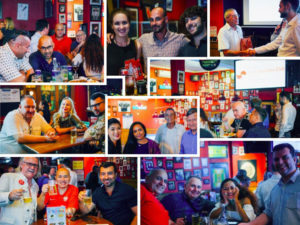 Coming back to our previous gathering, I would like to thank once again Marek, our vice Chairman, for donating a keg of beer, and also Sunil of the Society Wines, for donating 2 bottles of an Australian Wine for our Lucky Draw moment. On behalf, of Roland of Sweden and Eddy of Australia, the winners, I would like also to thank Sunil. And now some Polish accent. We had no opportunity to say farewell to our friend Igor Kaczmarczyk, the former Consul at the Polish Embassy, who moved back to Poland after 6 years of being with us as our Club Member, but we are officially welcome in his successor Mr. Jakub Janas, who has already committed to join our Club. 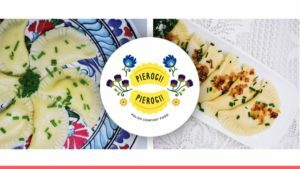 On behalf of Pierogi – Pierogi, our first in Indonesia Polish traditional food producer/caterer, I would like to thank all of you, or maybe only some of you – for being part of the growing success of this business. Aqua-Life distributors from 7 Asian countries will be present at the Fair and during our evening gathering, so those of you who are interested in a water treatment and water desalination technology, you are very welcome to join us that night. Our Christmas gathering has been scheduled for the 6th of December.